Bargain shopping is in my DNA. Actually, I cannot remember a time in my life when I wasn’t trying to save money shopping. There is just something about spending unnecessary cash that makes me bristle. Judging from the sheer number of money saving blogs and countless Pinterest pages dedicated to the subject, I am not alone. Who doesn’t want to stretch a dollar? Recently, I ventured back to one of my old bargain haunts – our local Dollar Tree store – to buy some inexpensive white dishes for a project. While Goodwill is normally my first place to look for such things, I needed a certain matching quantity and GW is not too reliable when it comes to that. Clearly, it’s been a while since I had shopped at Dollar Tree, because I nearly didn’t recognize the store. While it used to look dingy and somewhat disheveled, it was now bright and well organized. Gone was the merchandise strewn over some of the shelves and thankfully they got rid of the carpet as well. Most importantly the overall assortment of goods seems to have gotten an upgrade since my last visit. Needless to say, I found what I was looking for and then some. Dollar stores have been around for a long time. The most familiar chains are Dollar Tree, Dollar General, Family Dollar and 99 Cent Only stores. My focus today will be on Dollar Tree because it is a national chain and it is a true dollar store, meaning everything in it is in fact a dollar or less. A bargain is not a bargain unless you are getting the same quality as the higher priced equivalent for less. So aren’t those dollar stores just full of imported junk? 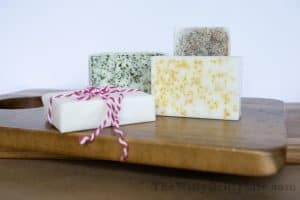 Is the stuff you buy safe to use? 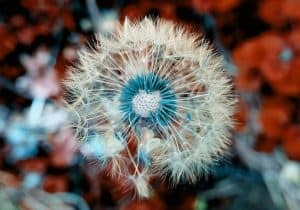 Are the savings as significant as they make them sound? Valid questions, my friends. Let me try to answer them for you. Before I go on: I am not getting paid to write this post. It reflects my latest experience and my own opinion. Dollar Store cards are an exceptional bargain. Have you looked at the price of cards at Target lately? Somehow, I can’t justify forking over upwards of $5 for something that will likely wind up in the trash soon. A $ 1 greeting card will be just as appreciated and you can spend a little extra on the gift! Just like greeting cards, wrapping paper winds up in the trash – immediately. Expensive gift wrap is literally money thrown away. Such a shame. Why not save by buying it much cheaper at the dollar store? They seem to have upgraded their selection and I even found some cute printed craft paper wrap. Dollar Tree carries an impressive selection of everything you need for your party and then some. Color coordinated plates, cups, streamers, the list goes on and on. Planning your next party is even easier if you go on dollar tree’s website and check out the assortment as well as quantities needed ahead of time. They are well known for seasonal decorations and let you add a little extra touch to your next gathering at a fraction of the cost. They absolutely perfect for any college grad just starting out on their own or replenishing your dishes with new ones. I love their line of plain white dishes. They look expensive and trendy without the hefty price tag. 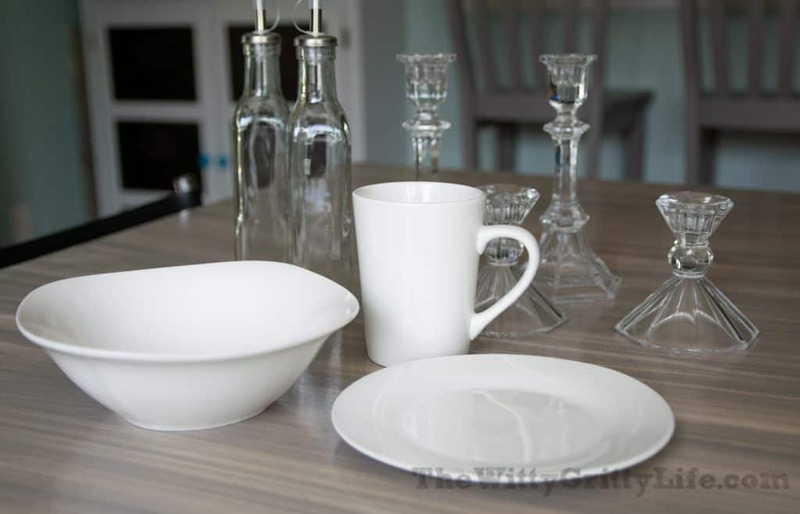 Especially impressive is the selection of good quality glass ware. You can find everything from a heavy margarita glass to beer and wine goblets, even stemless ones. For $1 each! They also carry a nice variety of glass jars to help you organize your kitchen in style as well as many different size vases and votive holders. If you are looking for inexpensive craft supplies, come to the dollar store first! I was pleasantly surprised to find a great variety as well as some name brand items like Mod Podge and Aleene’s Tacky Glue. Items like popsicle sticks run about half of what you would pay at other stores. 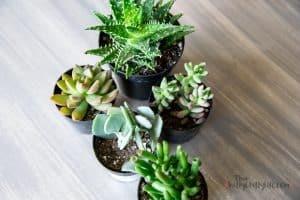 They are generally sold in smaller quantities, which is actually a good thing if you are just looking for enough to do a couple of crafts. If you are looking for affordable plastic bins and baskets, look no further. 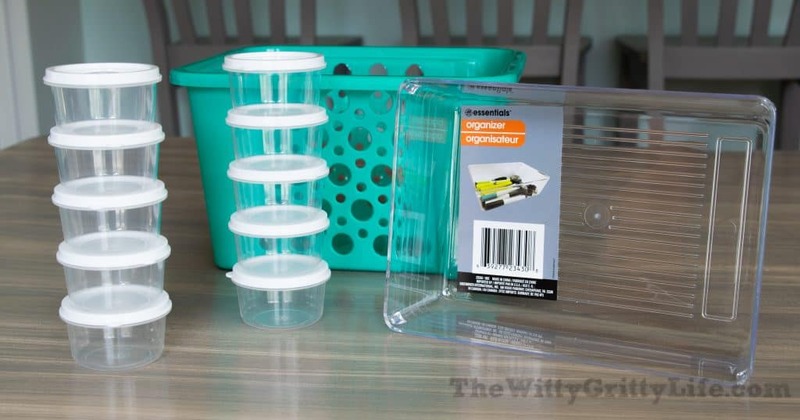 Dollar Tree carries a nice variety of clear plastic bins, perfect for organizing that junk drawer you’ve been meaning to get to. Similar items may retail for ten times as much at more upscale organizing retailers! See the clear plastic drawer organizer? They also work very well in the fridge and for a buck you can get several. The small containers with lids come in handy for anything from snacks, think granola for your yogurt or to store little odds and ends. I also love that they are stackable. Stocking up for your next camping trip? Trying to put together an emergency kit? From band aids to inexpensive little flashlights, perfect to hang on a backpack, the dollar store carries many handy gadgets. No worry if something gets left behind! Getting ready to go on a road trip? Trying to keep the kids entertained in the car or on the plane? The dollar store carries a nice variety of activity books and fun puzzles to keep them busy without electronics. Why not pack a surprise for each child to discover in their backpack when they get in the car or plane? Books are not just for kids. You can also find a nice selection of fun reads for yourself. 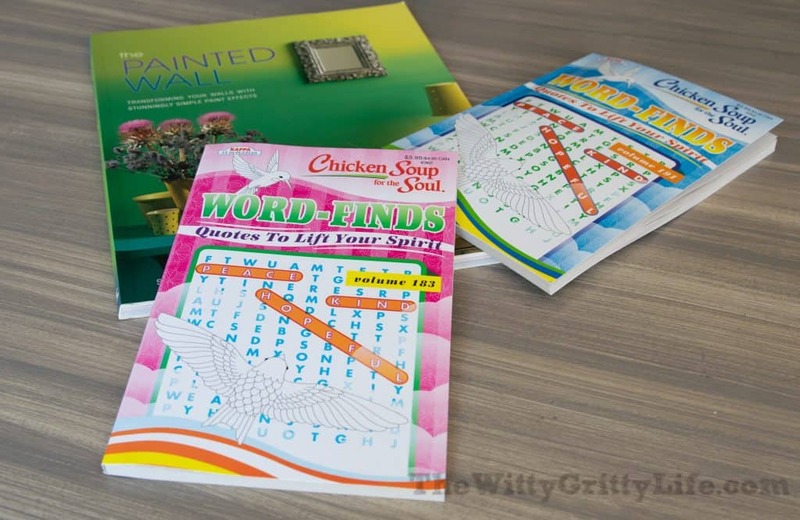 Cross word or word search fan, you’re in luck at the dollar store! Dollar Tree carries a wide range of cleaning cloths, magic erasers, scrub sponges etc. You can also find many brand name cleaners and dish soap. 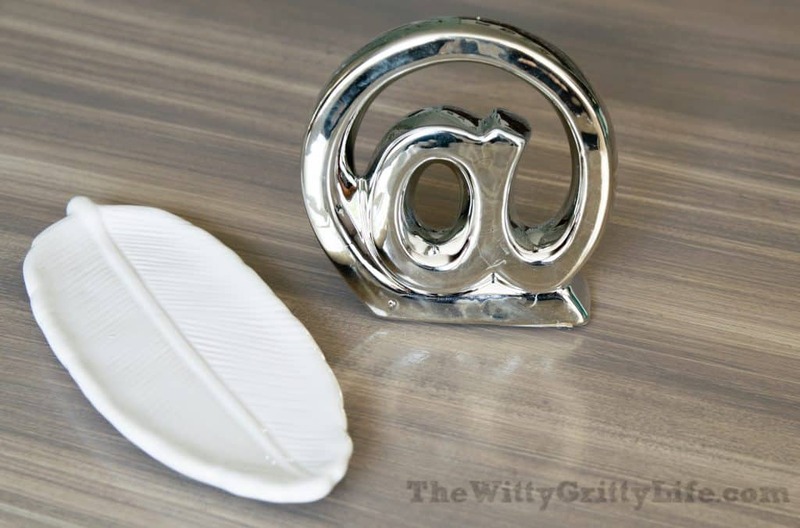 They usually come in smaller sizes, perfect for apartments or smaller households. This cleaner is highly rated, made in the USA and even scores an A on EWG.org. And a couple of cute little items I just couldn’t pass up. 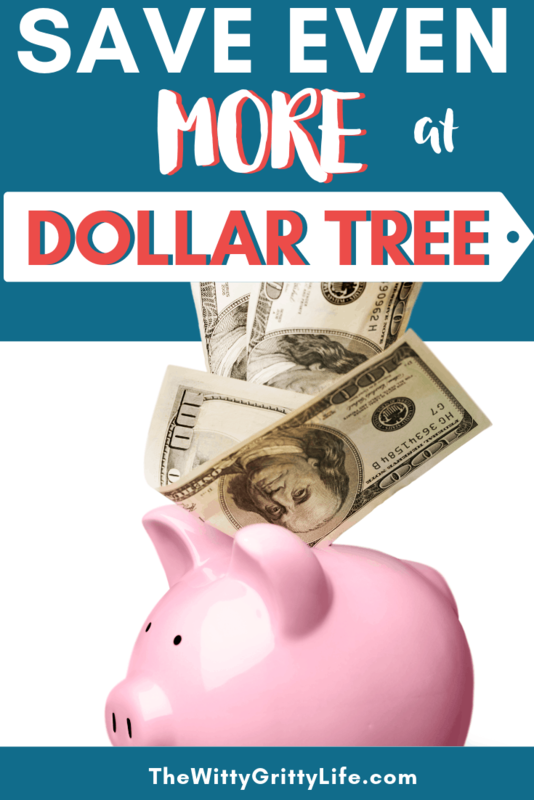 Did you know you CAN use coupons at Dollar Tree? Many people are not aware of that. I certainly wasn’t. Like every other retailer, dollar stores have coupon policies in place. You can find Dollar Tree’s policy here. Dollar Tree also offers bulk ordering online. They cater to businesses like florists, caterers, restaurants and facilities, but their online ordering service is open to anyone without a membership. Have your order shipped FREE to the store nearest you for pickup. While you may not have a pressing need for 24 aluminum spray bottles, you can order dishes and glass ware at lower quantities and skip the hassle of picking them out yourself at the store. Just order, pay and pick up. Sounds like a real time saver, doesn’t it? Another perk is the Value Seekers Club. 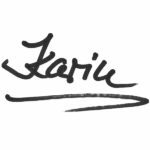 Join for free and get special offers, ideas and recipes in your inbox. While many items found at dollar stores are actually slightly cheaper at Walmart, you can’t beat the convenience that much smaller stores offer. The smaller selection and footprint let you get your shopping done much faster without having to trudge a country mile to get from one end of the store to the other. With their much smaller size, dollar stores can be found even in more rural locations that would not support a Walmart size retailer. Chances are you don’t have to go too far to find one in your area. You can now plan your shopping ahead by looking at the store’s website. Looking for seasonal items? Take advantage of the current look-book. This is particularly helpful if you are planning an event when time and money come at a premium. Dollar stores are a very good option that can help you save a tremendous amount of money over the long haul. Like with any other store, the key to saving money is to set a budget in advance and plan your shopping trip to avoid falling into the “Everything is so cheap trap”. Remember, even a dollar is a waste if it’s spent on something you don’t really need.